"Bungie's final Halo game, for now, in its most refined and polished form. 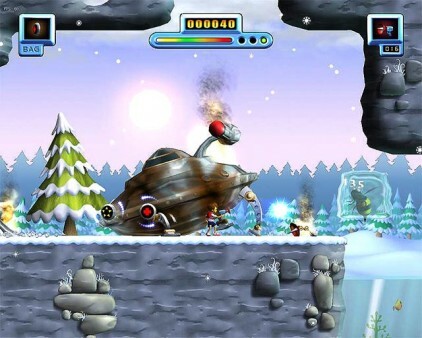 Beautiful visuals, amazing audio, and fun game play comprise what makes this game great." 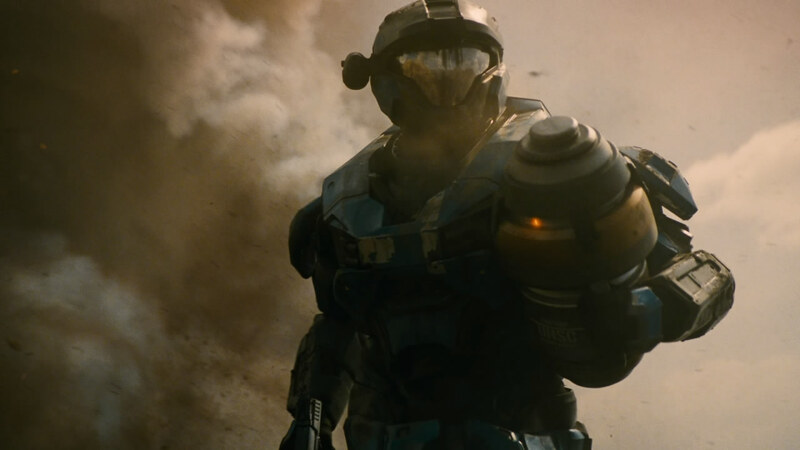 Every story has a beginning, and this is Halo’s. Taking place right before the start of Halo: Combat Evolved, Halo: Reach has a much darker and serious tone to it. 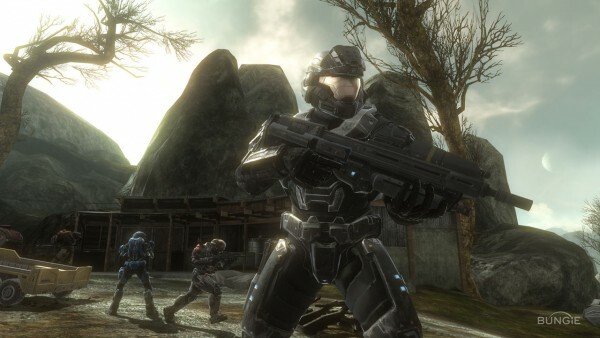 The ultimate outcome of Reach is well known among people who follow the franchise outside of the games and while the battle for Reach is mentioned in some of the previous games. Ink on paper stories is where the outcome is addressed in greater detail, namely Eric Nylund’s The Fall of Reach. Developer Bungie Studios is not trying to hide the inevitable outcome of this planet, and everyone who plays it is given a reminder that Reach does indeed fall to attacks by the Covenant. Bungie delivers this to uncertain or unknowing players with an early dose of foreshadowing in the opening segment, showing the helmet of newest member to Noble Team, known only as Noble Six, laying in the dirt with combat damage on the visor and no sign of the Spartan which it belongs to. The cutscene then fades into a first person view of the protagonist holding the same helmet, pristine in their lap before placing it over their head. "This installment in the Metroid series takes place directly after Super Metroid, just before Metroid Fusion." 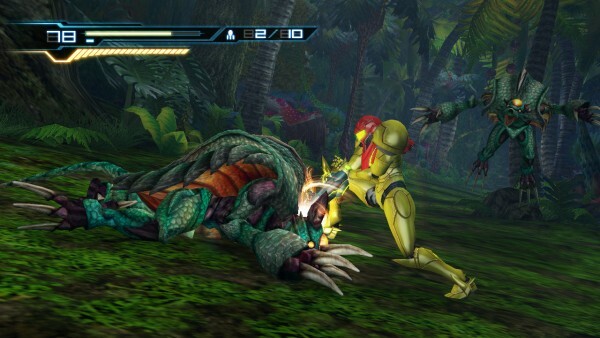 This installment in the Metroid series takes place directly after Super Metroid, just before Metroid Fusion. The entirety of the story for Other M takes place on an enormous space station called The Bottle Ship. 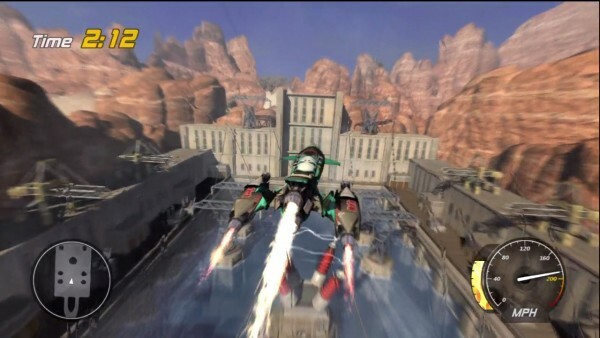 Samus Aran, the well-known bounty hunter, was directed towards this vessel after intercepting a distress call. It is here she encounters infantry from the Galactic Federation, some of which she fought alongside when she was a soldier within the Federation, and one of whom was her commanding officer. She teams up with the soldiers and follows the orders of her former CO with the primary objective being to find the cause of the distress signal, while saving anyone that might need rescuing. While exploring the derelict craft it becomes obvious that some questionable projects and research took place when the station was fully operational. The reestablishing publisher recently announced a program that isn’t entirely unfamiliar to that of a music record label; it would promise to introduce indie developed games into the mainstream market. 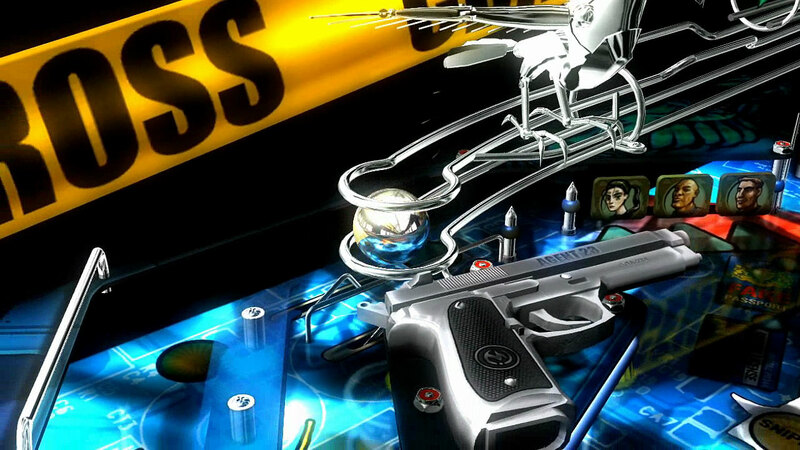 The program, appropriately titled Interplay Discovery, has already announced two newly discovered titles and will be launching them to the masses next month, Pinball Yeah and Tommy Tronic. If you want to get discovered, Interplay is looking for games that are either finished or close to. Yo dude, I guess it pays to put all your eggs into one basket. The lengthy time between the two releases of StarCraft installments has paid off for Blizzard Entertainment as they’ve moved 3 million copies from store shelves within the first month. We expect that this game will undoubtedly continue to be a goldmine well into the future; it certainly solidifies Blizzard’s bright future and devotion to quality over quantity. 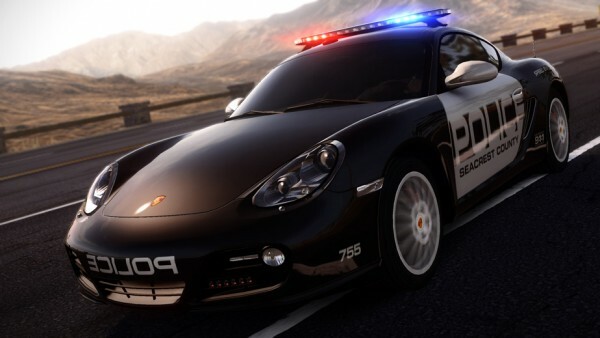 With the anticipated reboot of Hot Pursuit still a couple months out from its November 16th release date, Criterion has disclosed the minimum PC system specs you’ll require to enjoy the basic visual spectacles the game has to offer. "Capcom’s Case Zero is a prologue that lets players chop the dead before Dead Rising 2 is released at the end of September." Capcom’s Case Zero is a prologue that lets players chop the dead before Dead Rising 2 is released at the end of September. 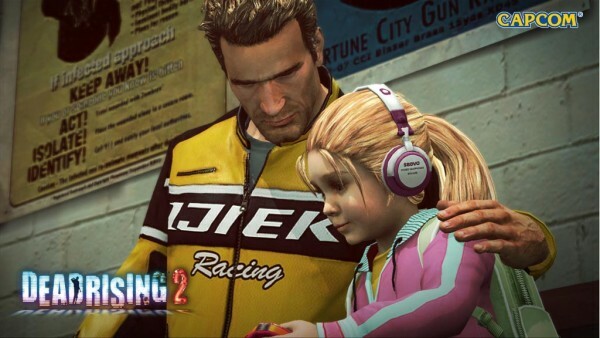 The story takes place two years after the first Rising and three years before Dead Rising 2. The player is thrown into the boots of Chuck Greene, a motocross star, only hours after his first encounter with the zombies. His primary task is to ensure the safety of his young daughter. 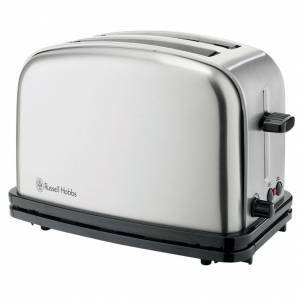 I want to personally issue a quick statement. This site is not 100% functional, and is missing features that we still plan to introduce down the road. We’ll try to get more articles and content live, but it will pick up at a gradual pace. For anyone who has found us, we would like to personally extend a hand and welcome you. We hope that you find our content informative and entertaining. We have a few more types of content in the pipeline and we’ll get them up when we can.